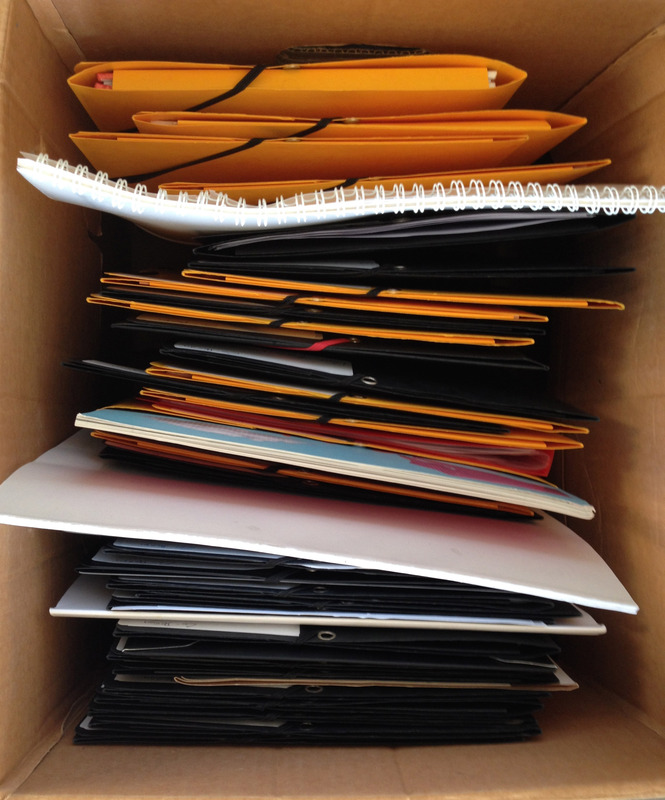 By the deadline the MA-program in Codesign at KADK had 54 applications from external candidates. We are happy for the great interest and to see that good and interesting applicants come from all over the world. People from the following countries have applied: America, Australia, Brazil, Canada, Cape Verdean, China, Denmark, Finland, France, Germany, Greece, Hungary, India, Italy, Latvia, Lithuania, Mexico, Norway, Polen, Portugal, South Korea, Switzerland, Taiwan, the Netherlands, Turkey, and United Kingdom. At present we are in the process of assessing the applications. Many of them are very good. On top of the external applicants design students from KADKs own BA-programs can apply. We will have room for 12 students in total.